After finishing as runner-up three times in the drivers' world championship, in 1992 Mansell finally secured the title. It was the crowning achievement of a hugely successful career, in which he won 31 Grand Prix, a record for a British driver that stood until Lewis Hamilton overhauled him in 2014. Always an aggressive driver, his exciting style meant he was hailed as a hero by his millions of fans in the UK and around the world. Out of the car, he was outspoken and charismatic, which merely served to enhance his reputation. Now, 20 years after he retired from F1, Mansell looks back on a stellar career in which he battled against many legends of the sport, from Lauda through the Senna and Prost years and on to Schumacher. He provides vivid insights into what it was like to race against those greats in an era when the risks to drivers were enormous. He explains what motivated him to get to the top, and takes the reader behind the scenes to give an unrivalled insight into the sport and the key moments of his career. 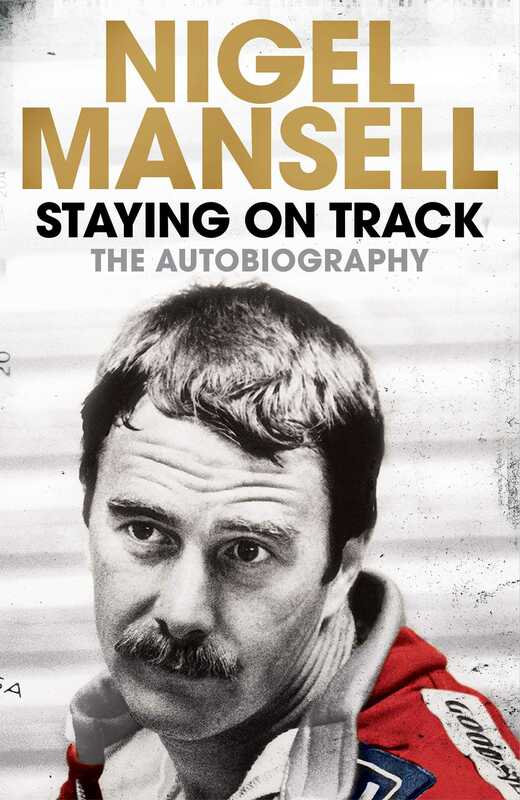 Still closely involved in Formula One, Mansell assesses how F1 has changed, and gives his authoritative verdict on the sport, the cars and the drivers. It is an unmissable account from one of Britain's greatest sporting heroes.